Newbridge High School is proudly part of the Apollo Partnership Trust, which was founded in November 2017. 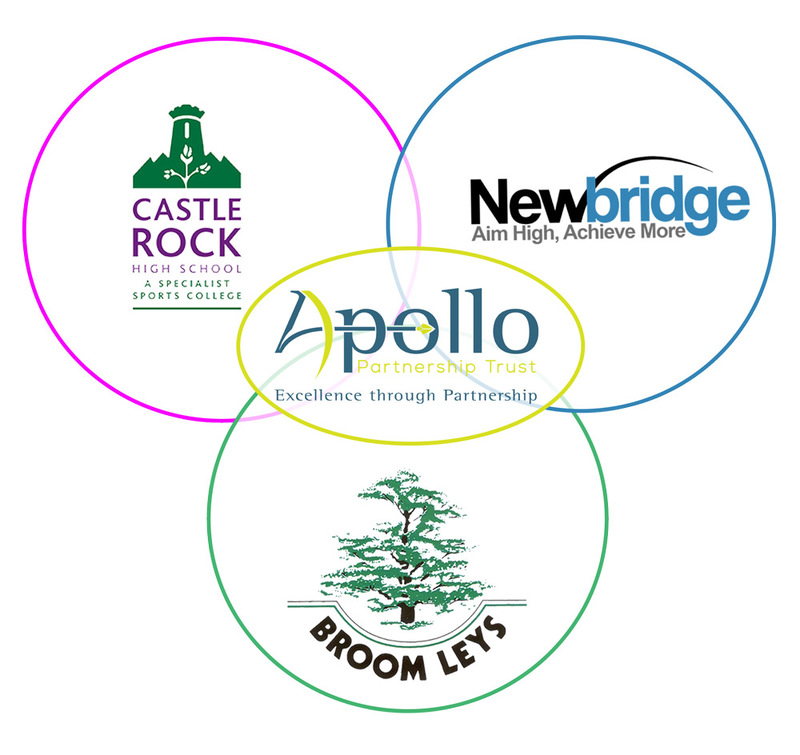 Apollo Partnership trust currently consists of two secondary academies and one primary academy. Our moto is ‘Excellence Through Partnership’. We strongly believe our collaborative approach ensures staff are part of a family of academies, with the highest educational and operational expertise to ensure the very best education, support and guidance to our students across the group.